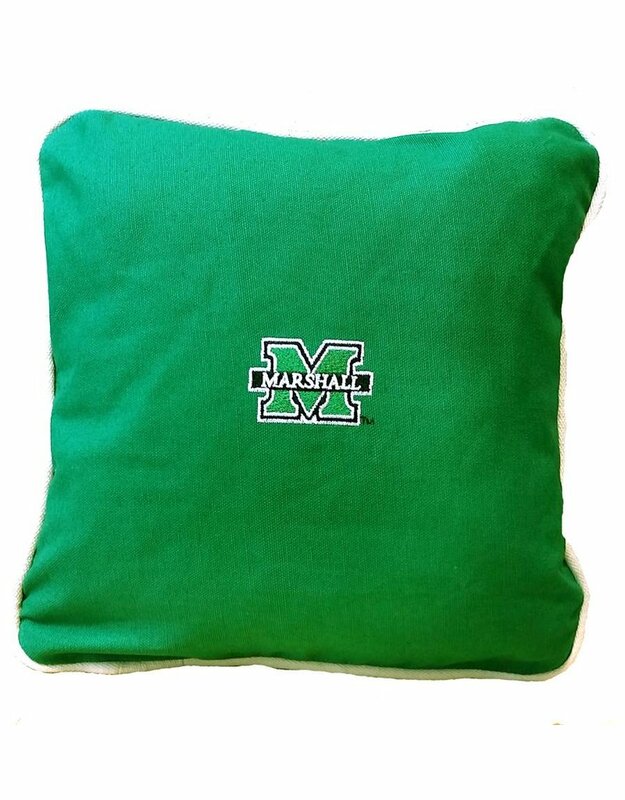 Perfect as an accent for any room in your home, this beautiful canvas twill pillow will add a touch of Marshall just where you need it. 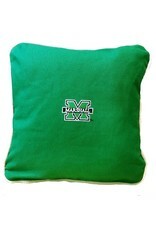 Made from 100% cotton canvas, trimmed with a neutral cord and fully embroidered with the Marshall "M" logo. Removable insert, washable cover. 9" X 9".